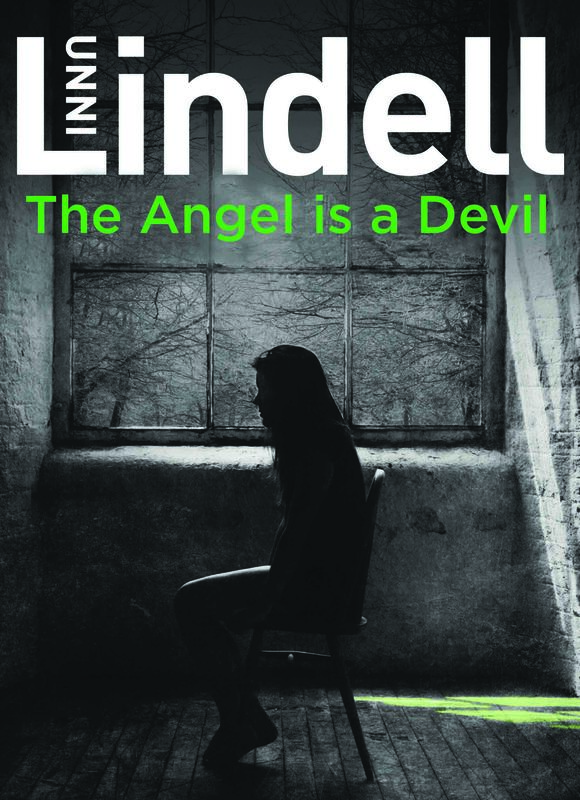 Queen of Crime in Norway, Unni Lindell, has sold in a two-book deal to Newton Compton in Italy. 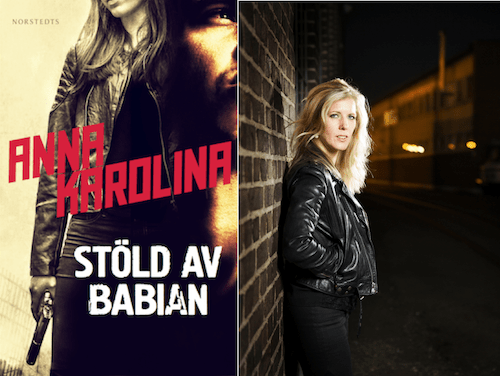 Siruela has bought rights to the tenth novel in Unni Lindell’s Cato Isaksen and Marian Dahle series. Our Faithful Frolicking Friend Bertie will soon entertain children in Estonia with his everyday adventures. Don’t miss as author and journalist Carina Bergfeldt​ tells Resumé Magazine about her upcoming book Seven Days to Live and how it came about. 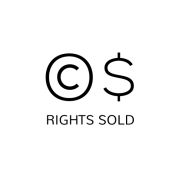 The project is developed from a series of articles that Carina wrote for Aftonbladet in 2013. 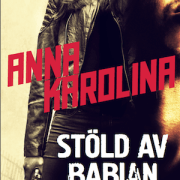 With 2.2 million readers, the series turned out to be the Swedish news papers biggest success to date and a story that Carina just had develop further. 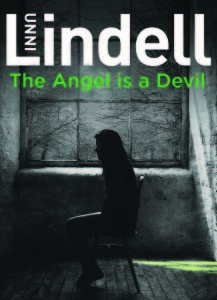 So look out Swedish readers because on May 6 this gripping story will be in book stores near you. Yesterday it was revealed that ”THE OTHER WOMAN” is one of the shortlisted titles for the Nordic Council Literature Prize. 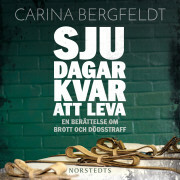 This is the second award nomination as the book has previously been shortlisted for the Swedish Radio’s Literature Prize. ”THE OTHER WOMAN” describes the forbidden passion between a young woman and a married middle-aged man against a small-town backdrop. Therese Bohman skillfully portrays boredom and intellectual alienation from the viewpoint of her young female narrator: a university drop-out who works in the canteen of the local hospital and who finds excitement and purpose through her burgeoning affair with the married physician Carl Malmberg. Just like in her debut, Therese Bohman’s tone is very intimate and sincere, which is also enhanced by her protagonist’s sharp observations and reflections. “The Other Woman” is a powerful, urgent, continuously alarming novel that highlights vital issues about the context of existence, that touches and raises questions about the fundamental and crucial meanings that most of us want to find in our lives. “The Other Woman” can be read as an enthralling love story but underneath lies an original and profound discussion about the terms and conditions of the serious game in a society that comes across as completely contemporary and present. Therese Bohman’s thoughts on class and femininity will most probably cause a stir. 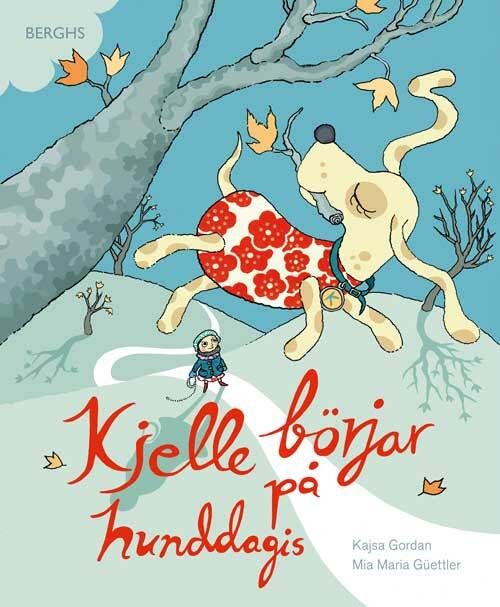 No matter how one interprets this, “Den andra kvinnan” is still a both well-written and well-narrated novel. The main protagonist’s combination of ocassionally irksome elitism and fathomless vulnerability becomes, in Bohman’s hands, both genuine and plausible. 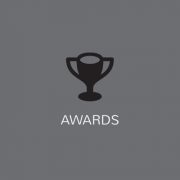 http://www.nordinagency.se/wp-content/uploads/2014/02/awards.png 500 500 Anna Frankl http://www.nordinagency.se/wp-content/uploads/2014/02/new_logo.png Anna Frankl2015-02-19 11:54:132015-05-05 15:38:34Therese Bohman Receives Double Prize Nominations for ”The Other Woman"
But you have my word that this is not only good. 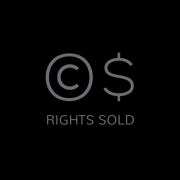 This is a breakthrough that can only be compared to Jens Lapidus’ ”Snabba cash”. […] What Anna Karolina adds is the police work. Next to Leif GW Persson I have never encountered such a solid depiction of the police procedural. And the most essential of all. The level of suspense. It’s almost grueling. I ditch meetings, I forget to shower, I read the book while I eat my lunch.